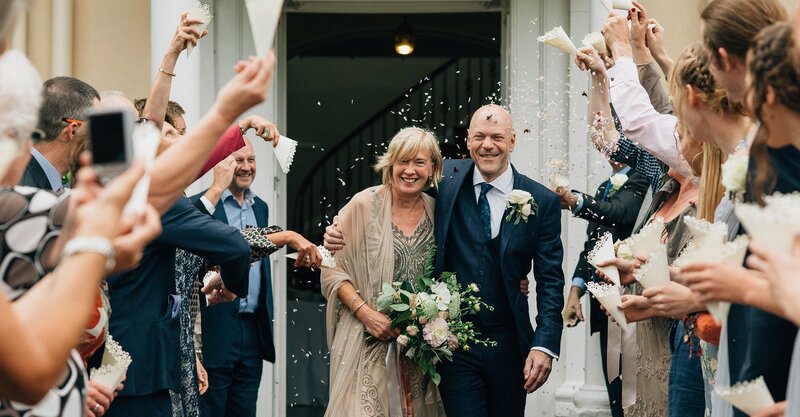 Andy and Jayne got married on an early autumnal day at Felin Newydd House, a stunning exclusive use country house set in the beautiful Brecknockshire countryside, a stones throw from the wild and untouched Brecon Beacons National Park. From the start Andy and Jayne wanted a venue that felt homely and relaxed but also grand and Felin Newydd fitted the bill perfectly. It truly was a day focused on friends and family and an absolute joy to photograph. 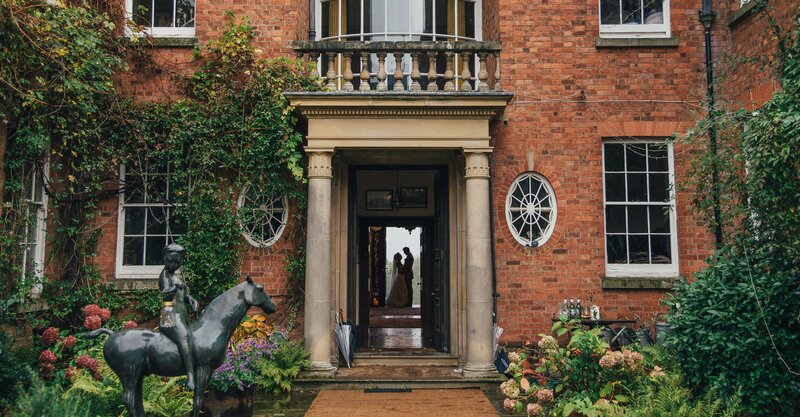 Richard and Sophie got married on a lovely September day at Walcot Hall in Shropshire, one of the most characterful and eclectic wedding venues in the UK. 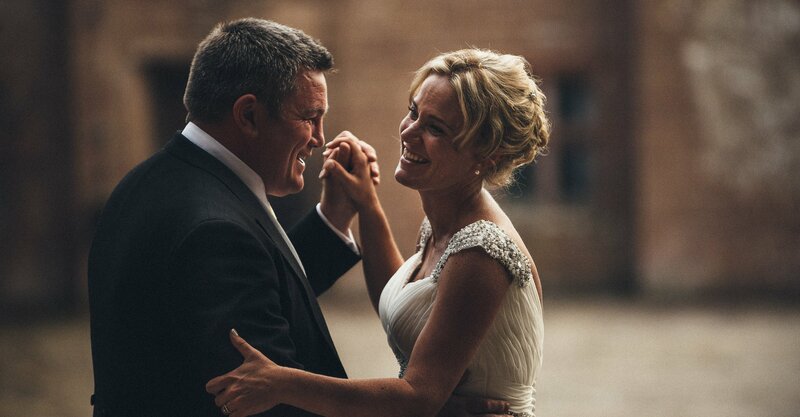 Their chosen venue couldn’t have matched their wedding more: refined elegance and unassuming beauty are perhaps the best words to describe it all. “Laughter, dragon, magic” are the three words that Alexander and Genevieve used to describe their wedding day. 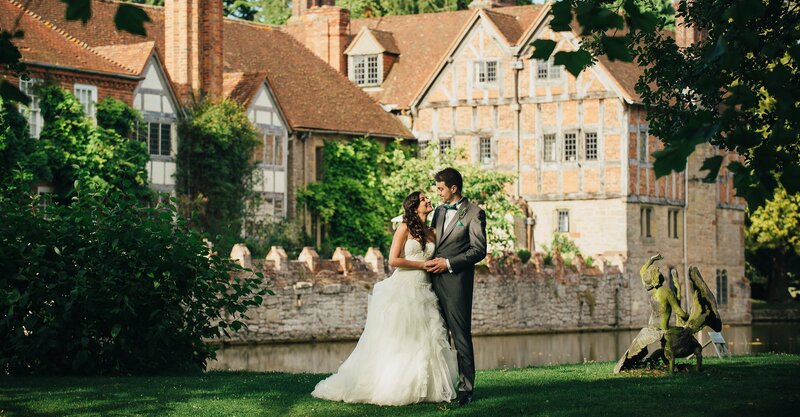 They got married on a beautiful June day at Birtsmorton Court, a Grade I listed fortified medieval moated manor house near Malvern, in Worcestershire. Matt and Bianca got married on a beautiful & sunny July day at a wedding venue called How Caple Court near Ross-on-Wye, Herefordshire (UK). If you were wondering if elegant and relaxed can fit into one sentence, then their wedding is the proof. It was a serene and happy summers’ day, filled with lots of smiles, friends and family from both the UK and South Africa. 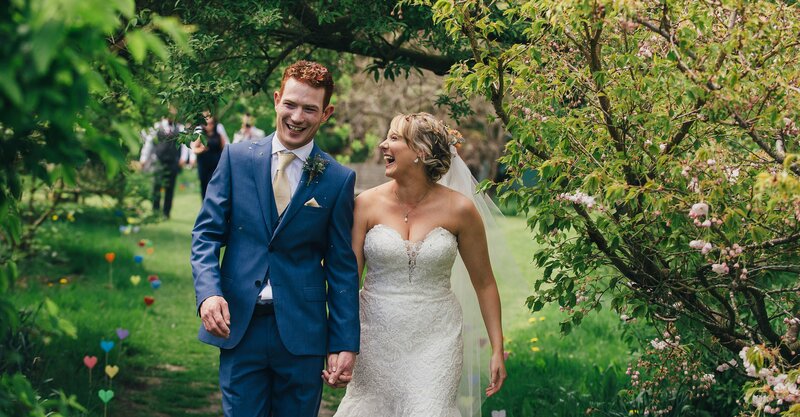 Dan and Laura got married on a happy & sunny summer’s day at Lyde Court, one of the most sought-after rustic / barn venues in Herefordshire (UK). 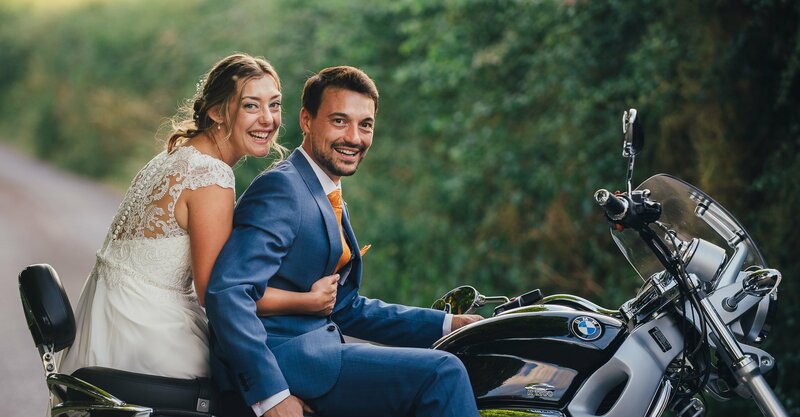 They had an outdoor ceremony, a festival feel, motorbikes and lots and lots of simply relaxed moments full of infectious joy!